Fight Products is now offering Everlast heavy bags. 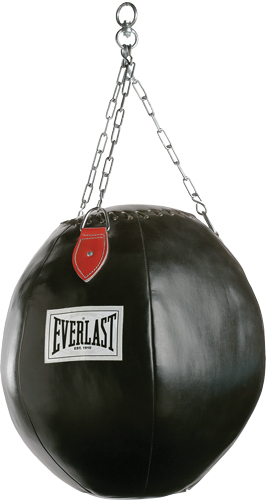 A heavy bag or punching bag as some people call them is one of the best training accessories. A heavy bag can help you build up your power in your punches, strikes, and kicks no matter what style of the fighting arts you practice. A heavy bag is also great if you don't have anybody to train with. 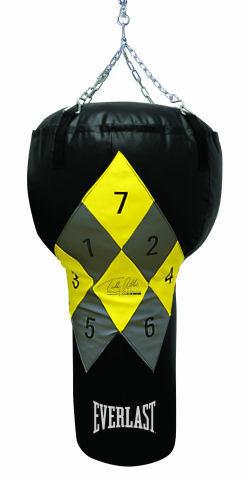 Check out our huge selection of punching bags and get one at a great price. Our new Heavy Duty Fight Products unfilled Heavy Bags. this bag does not come with a chain and swivel. copyright 2005 - The images of discount heavy bags and content restricted.